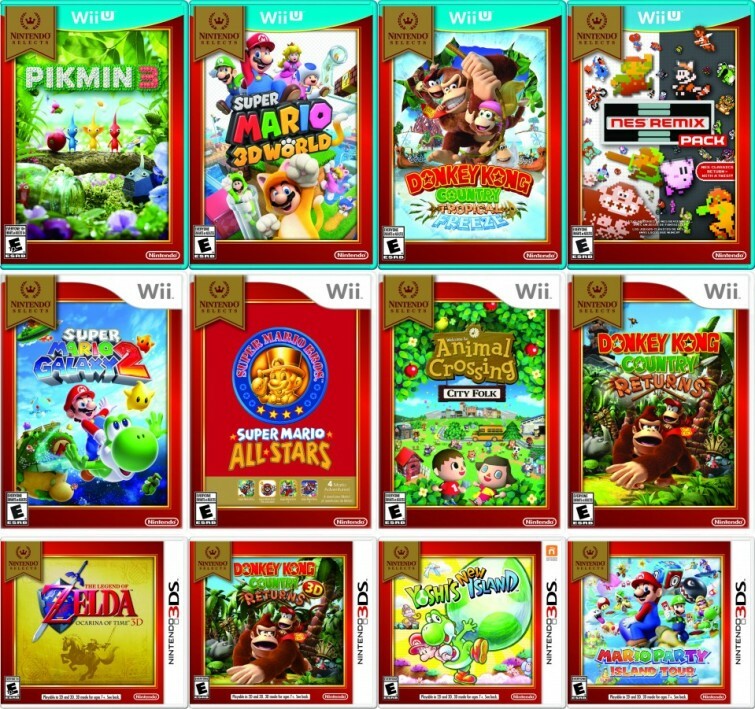 UPDATE: Nintendo Select titles up available now (link). Nintendo has finally made an official announcement about their new line of Nintendo Selects titles, which will be available soon for $19.99 each. Some of these games, including The Legend of Zelda: Ocarina of Time 3D and Pikmin 3 have actually cost more than retail after the demand of games at retail exceeded the supply. Keep an eye out for the new releases here.